We’re all big drinkers. We have to be simply to survive! Whether you’re someone who enjoys a beer at the end of the day, or you’re always up for a cocktail with friends on the weekend, or you’re just a big water drinker with a huge glass at your desk, you wouldn’t go a day without knocking back a glass of something. But are you drinking as much water as you should be? Maybe your lips are a little chapped, or your skin’s a bit dry, or you’re getting tired faster than usual? 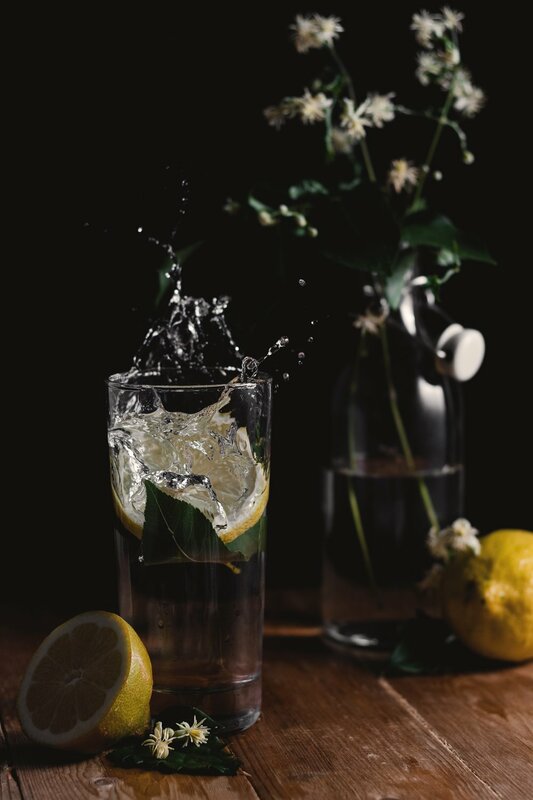 Either way, if you tend to be someone who’s always struggling to get your daily allowance of water, and you’re sick of the taste of the stuff that comes out of the tap, now’s your chance to get a little bit healthier. Here’s how to stay hydrated with ease. Water makes up about 70% of our body; don’t let yourself dry out on the regular! Fruit has a lot of benefits to it overall, but if you’re someone who doesn’t get as much hydration as you should, you’re going to want to eat these based on their water content alone. Fruits are completely natural food items, and they’re easy to consume with all meals you’d normally have in a day, so this is an easy step to add into your schedule. Fruits such as Watermelon and Strawberries are going to be best for you here, and they’re easy to pick up from the store or grow in your own garden. And if you get sick of chowing down on them as snacks on their own, why not turn them into glorious fruit kebobs, drizzled with chocolate? Or you can simply pack some fruit sticks into your bag for work that day, and snack on them during meetings and high website traffic times, a.k.a when you’re likely to forget to drink up and stay hydrated. Flavored water was a wonderful modern invention, and because of it, a lot more older people and young children are interested in staying as hydrated as possible. When you’ve got people with sensitive taste buds to look out for, you’re going to want to have something tasty for them to enjoy in the process. So why not purchase some bottled water variety packs, and kickstart a health drive in your home or family? They’re easy to pick up on your way out of the door, and can be refrigerated with easy on hot and humid days. And seeing as the winter is coming, you’re going to want to fill up on water more than usual, for your skin’s sake at least! If you’re someone who doesn’t pay attention to your bodily needs to often, whether you’re not sure how to or you’ve got too much on in terms of responsibilities, use little hacks like these to keep yourself going for longer. When you’re well hydrated, you’re sharper, smarter, and have much more energy.